Shadow of the Leader is an observation that people in authority through their likes, dislikes, treatment of others, language, personal preferences, beliefs, and values shape the culture of the organization. Employees watch the leader for clues about what’s important. 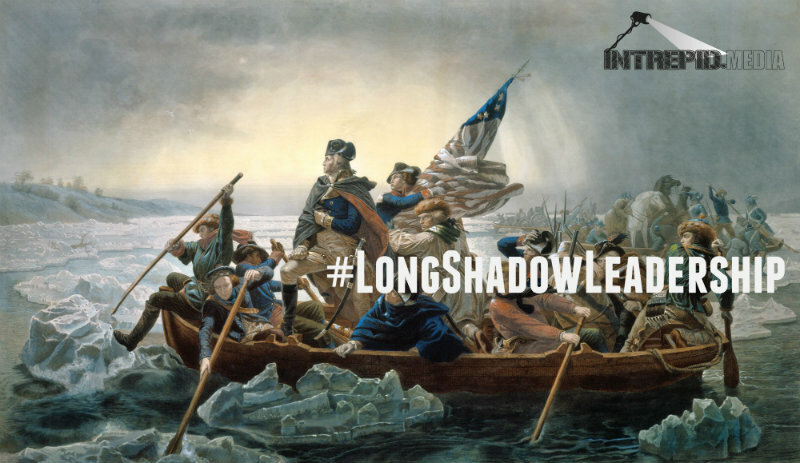 This series showcases leaders casting a long shadow, with in-depth interviews that show you how to cast your own long shadow, and change the culture in your own organization! Creating a culture is one of the most important functions of a leader. Whatever example he or she sets will determine whether the organization achieves its stated vision, mission, values, and goals or not. We take our lead from what the leader does, NOT what he or she says…human nature. It was George Washington’s desire to stay above the fray, always display character and rectitude, and set an example for others to follow. He knew his every move would be watched and used to set a precedent for future presidents. If we are serious about our visions, missions, values, and goals and about leading our organizations, whether a tiny team or a vast country, understanding the power of our shadow and stepping up to take the next right action is absolutely necessary. 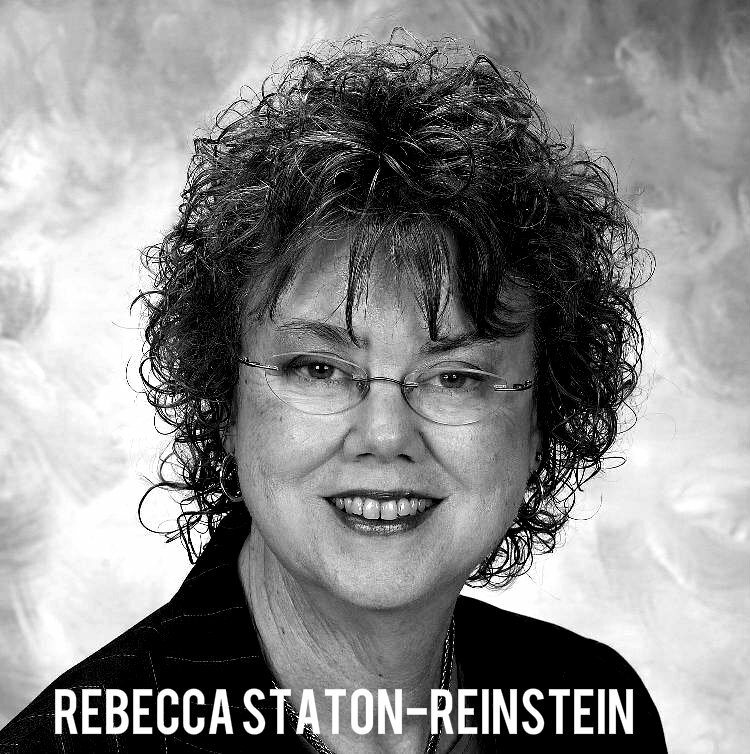 About the Co-Host REBECCA STATON-REINSTEIN, Ph.D. and President of Advantage Leadership, Inc., works with leaders around the world who want to increase bottom-line results while engaging employees and delighting customers. Her clients achieve business goals through strategic planning, leadership development, and process improvement drawing on Rebecca’s proven ability to mentor them through organizational change. Her team works with you to craft highly customized, successful solutions to your complex business problems in all economic sectors.